To make it easy we like to break down the steps into 3 stages. The first stage is setting up your Business Entities and DOT authority. Choose your business name. You need to verify that the name you have chosen is available through your home-based state. After confirming your business name is available, you need to choose how you will want to set up business structure – whether an LLC or Sole Proprietorship, S Corp, Partnership, etc. is best for your new company. Once you have your company name and business structure finalized, you need to obtain your Employer Identification Number (EIN). You need this to set up your business entity, to pay employees, file your 2290, etc. Next, you need to apply for the type of business structure through your business state. This can take a couple of days or weeks depending upon your base states process. The second stage is obtaining your DOT number and Motor Carrier number. If you are planning to be “For Hire” (meaning hauling someone else’s property) interstate, you need to set up a Motor Carrier Number which can take up to 21 days to become active. If you will be “For Hire” intrastate you need a Public Utility Commission (PUC) number, depending upon your state. During your wait for the “For Hire” authority to complete its process, you need to start shopping for commercial auto insurance. 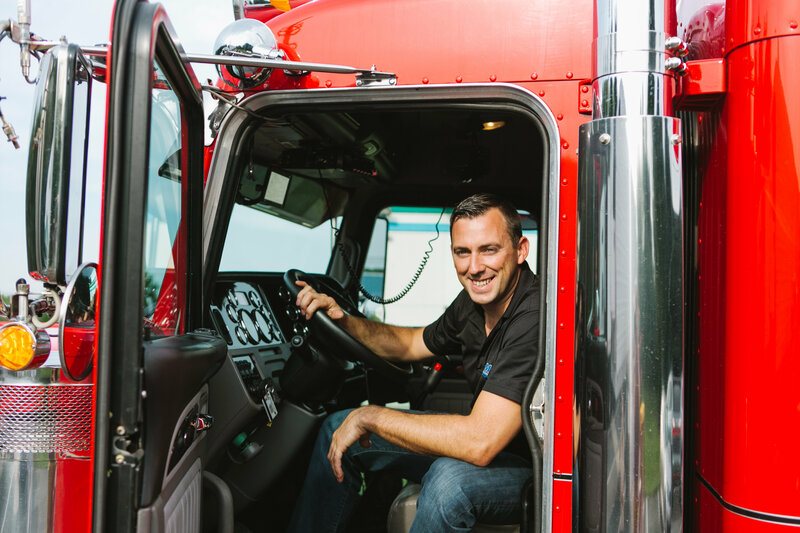 The filings from the insurance MCS-90 needs to be filed prior to becoming “Authorized for Hire.” Choosing the right agent is very important when it comes to trucking insurance. Just because you have worked with an agent on your homeowner or car policy doesn’t mean they would be the right agent for you. Work with an agent the specializes in trucking insurance and who knows what coverages you need. It never hurts to get multiple quotes and compare. 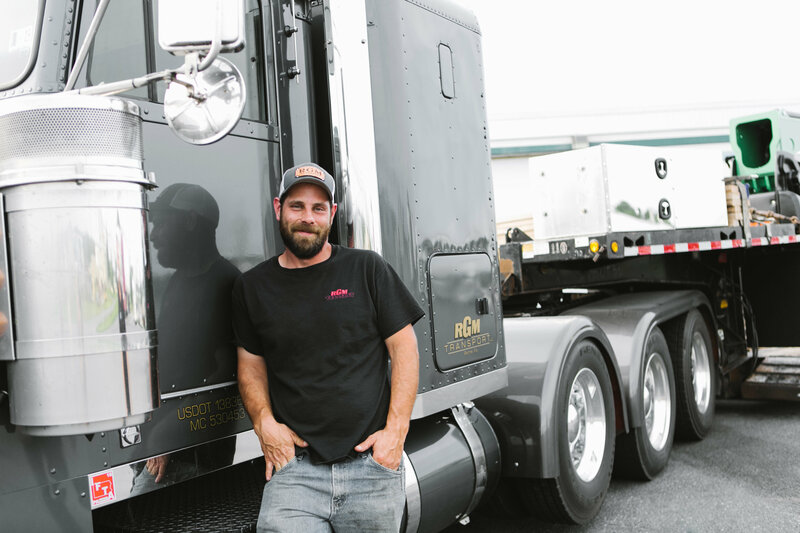 During the quoting process you need to have your truck and trailer VIN, as well as a qualified driver and driver’s information for processing your quotes (may vary from insurance carrier to carrier). The next item you need to ensure that your Motor Carrier number will become active is a BOC3 filing. A BOC3 filing is process agent that can receive legal paperwork on your behalf in every state. Along with “Interstate” classification is a filing called a UCR, which is Unified Carrier Registration. This is a mandatory annual fee for interstate carriers to help pay for law enforcement to receive training on new laws and regulations. When your DOT and MC is active it is time to get your vehicle titled and registered. By waiting until your MC number becomes active to title your vehicle you will save on unnecessary sales tax. If going out of state, you need to register your vehicle through the International Registration Plan (IRP) through your base state. You will then apply for an IFTA sticker. If traveling in NY, KY, OR, and/or NM you need to apply for individual HUT Permits before traveling in those states. Lastly for licensing, you need to file your Heavy Highway Use Tax (2290) within 30 days of registering your truck. The third stage we classify as Compliance setup. You will be audited by the FMCSA on your compliance practices within your first year of operation. Get prepared and ace it to set the standard of health and compliance within your new company. Driver Qualification Files – Anyone driving a Commercial Motor Vehicle will need to complete a driver qualification file. The file will consist of a drivers application, Certification of Violations, Motor Vehicle Record, etc. It is important to complete and maintain a DQF file throughout the year as you can receive fines if not in compliance. Drug and Alcohol Consortium – Anyone driving a commercial motor vehicle over 26,001 lbs., otherwise known as a CDL driver, must complete a pre-employment Drug Test as well as be enrolled into a random drug and alcohol consortium. Potential fines for noncompliance can be as high as a $11,000 per violation. Vehicle Maintenance – You should keep organized files for each unit that you have under your authority. This would be any work orders, receipts, and annual inspection for your vehicles. Accident Register – According to FMCSA regulation, you must keep an accident register for each year and hold the completed accident register for three years. Now that you are licensed properly, and you have properly set up your compliance you will be ready to hit the road. For a more information, or to outsource all of your compliance, insurance and/or licensing needs, contact CNS and or NIS to get setup for success. Tagged: New To Trucking, New Venture, starting a trucking company?